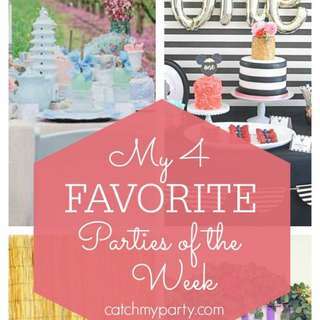 Printable Tea Party Invitation, Bridal Shower, Baby Shower or Birthday! 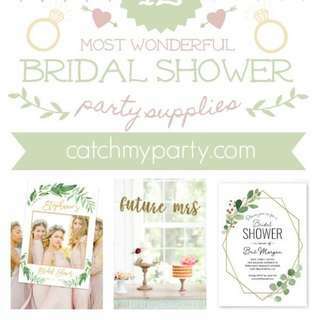 Unique commercial use cliparts, baby and bridal shower characters & custom design. 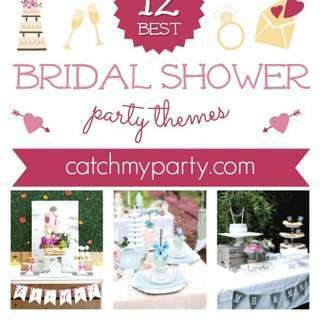 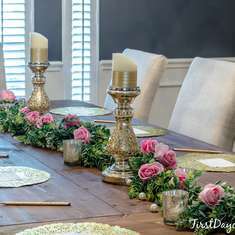 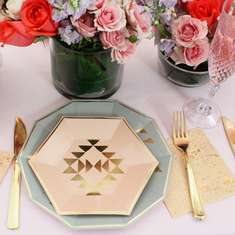 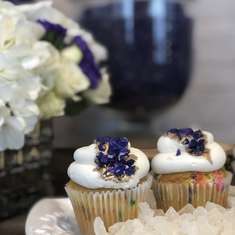 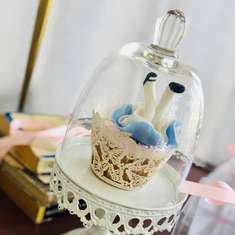 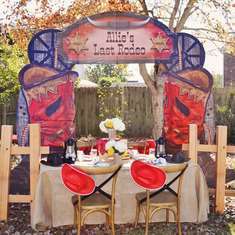 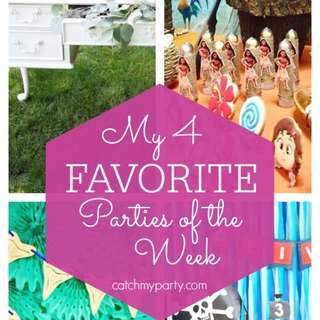 Specializing in JUST Bridal Shower tableware, decorations and DIY party projects. 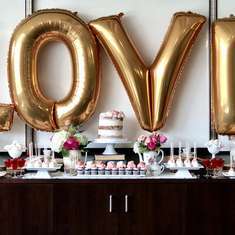 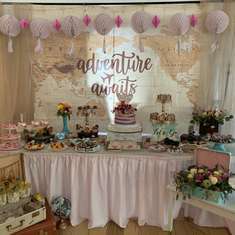 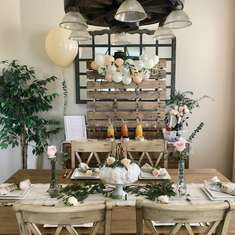 Feast Your Eyes on the 14 Most Beautiful Bridal Shower Party Decorations! 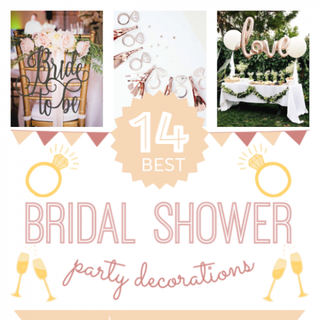 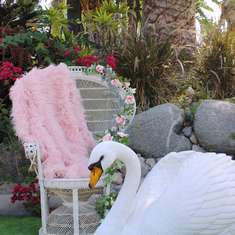 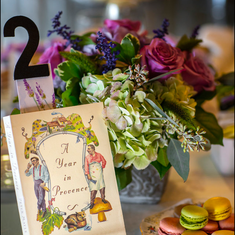 Secret Garden Bridal Shower and More!